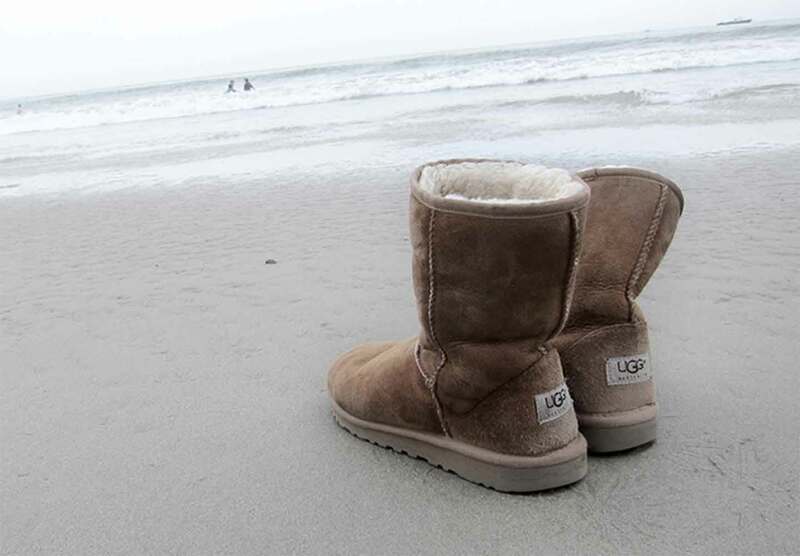 By the mid 1980's, the UGG brand had become a symbol of relaxed southern California culture, gaining momentum through surf shops up and down the California coast. In 2000, Oprah emphatically declared UGG one of her "Favorite Things" and we gifted 350 pairs of boots to her studio audience. 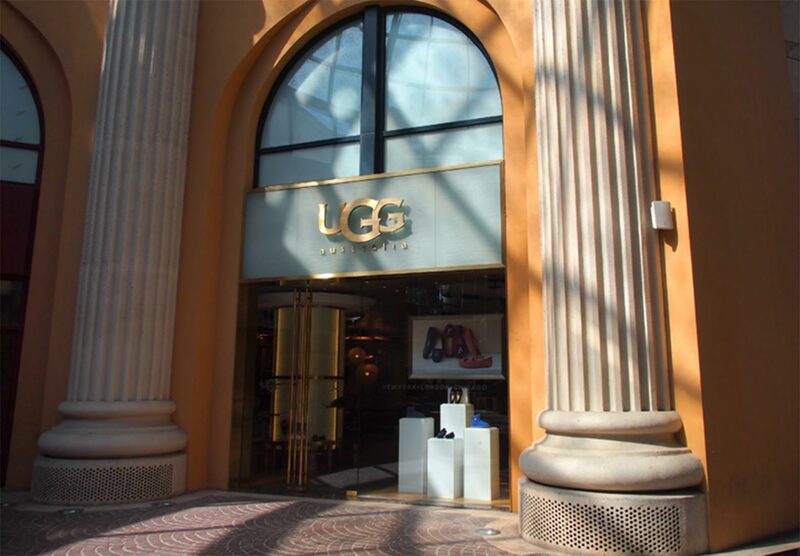 UGG took the New York Fashion world by storm in the early 2000's, evolving from boots and slippers to stylish luxuries that graced the pages of Vogue. 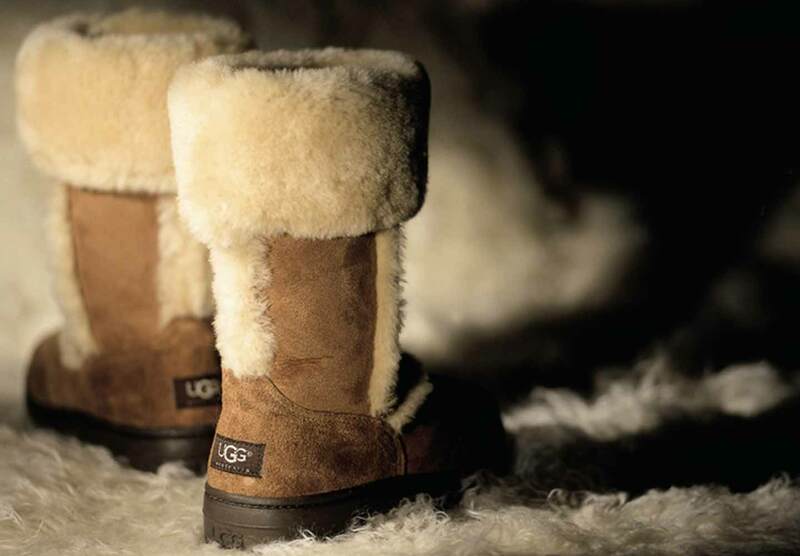 In 2003, UGG debuted baby blue and pink classic boots. For the first time ever, the iconic boot was offered in pastel hues. Featured again on Oprah's "Favorite Things", the sorbet shades were an instant success, and the brand exploded overnight. 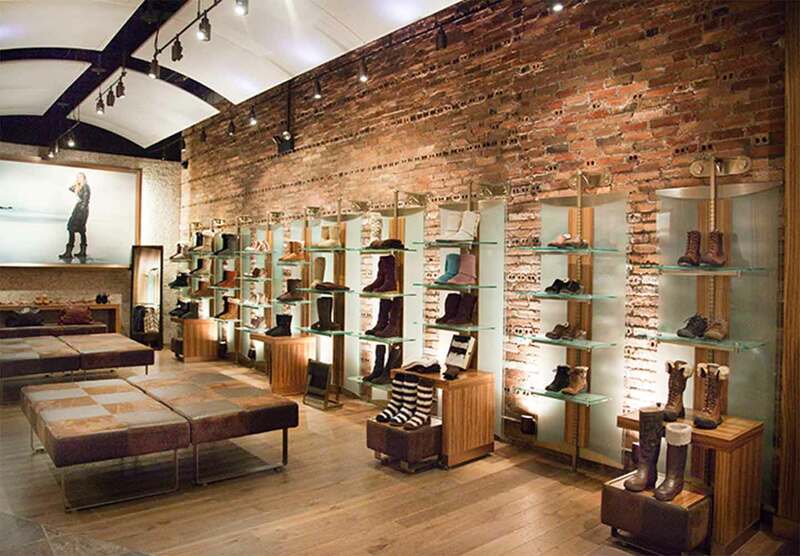 In 2006, UGG opened the doors to the brand's very first retail store in Soho, making its mark on the fashion capital of the world. 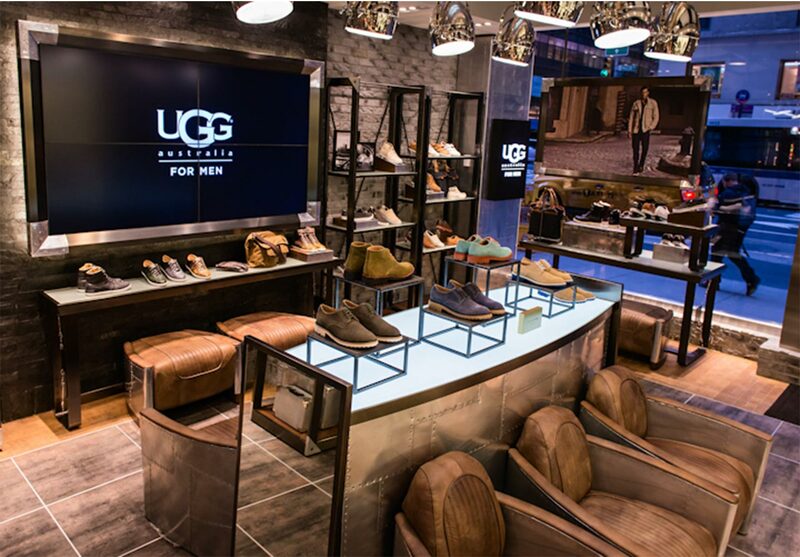 NYC was the perfect place for the brand's first flagship store, providing UGG fans a powerful physical expression of the brand and offering a place to experience firsthand the full breadth of the line. "He embodies the stylish casual attitude that is at the foundation of every product we make, and is as much a style icon off the field as he is a playmaker on it." 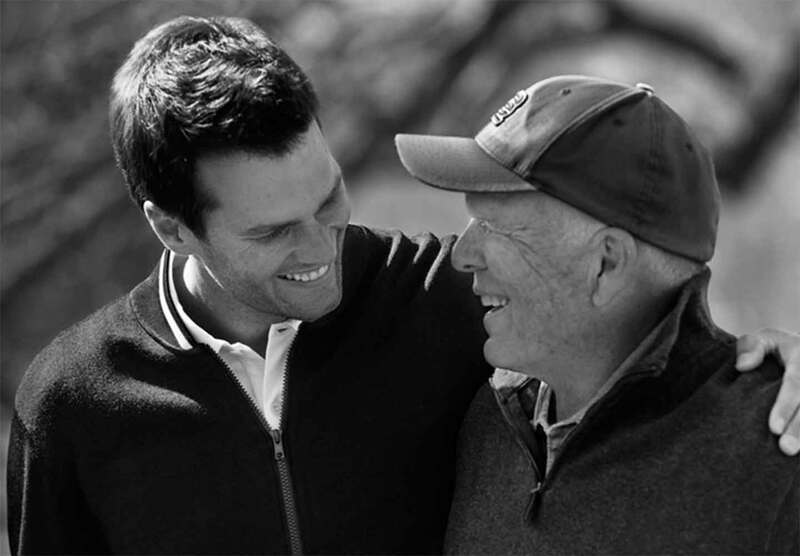 - Angel Martinez, Deckers Brands Chairman and CEO. 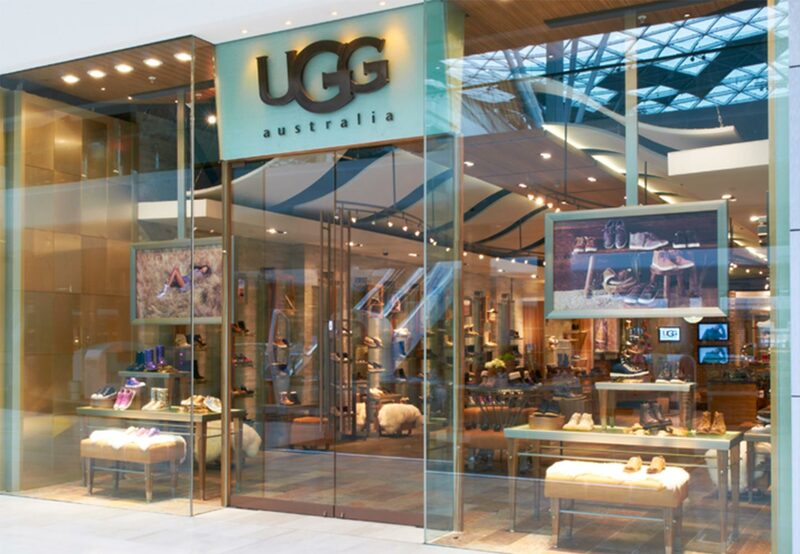 September 2013 marked the 35th Anniversary of UGG's arrival in the United States. 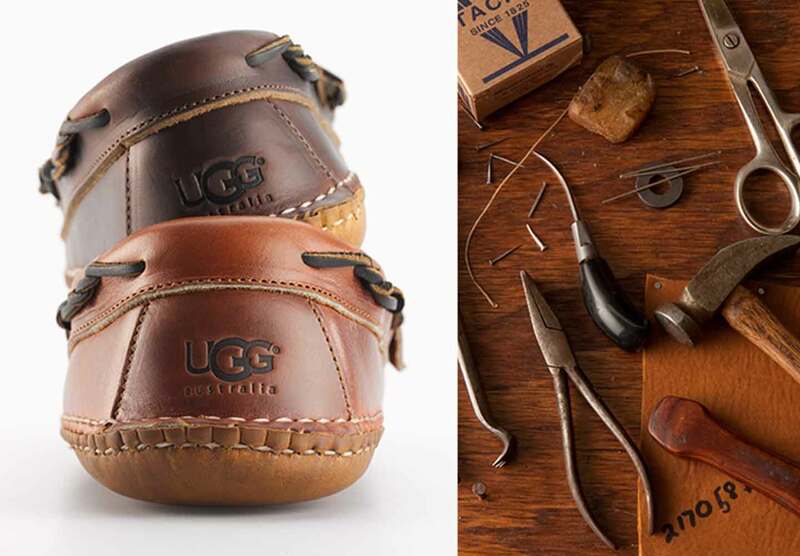 To commemorate the milestone anniversary, UGG debuted a '78 capsule collection and kicked off a global celebration rooted in 70's surf culture. 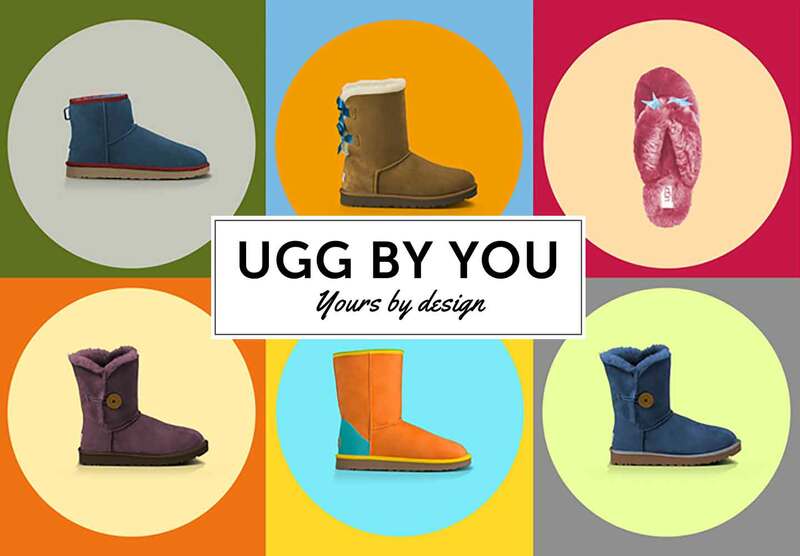 UGG by You launched in Fall '13, offering completely customizable one-of-a-kind classics. 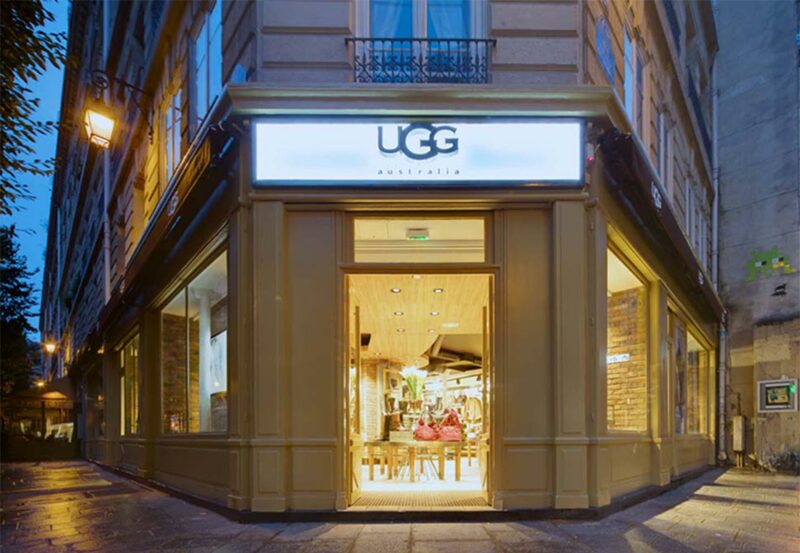 The UGG By You customization program continued its success in Fall '14, with customization features that included over 11,000 possible color combinations, custom Swarovski® decals and monogramming, charms and color-pop ribbons. Authentic American craftsmanship at its best, the Made in the America Collection launched in Fall '14, celebrating high-quality construction and premium materials sourced entirely in the USA. 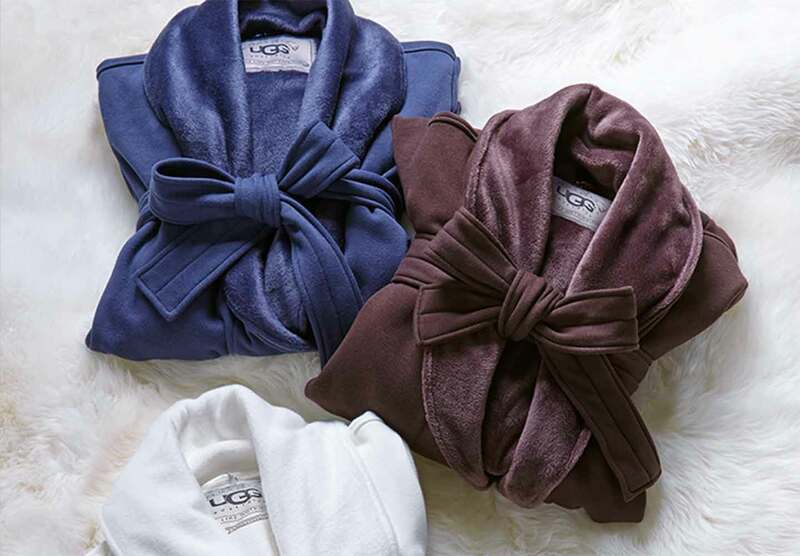 Poised to capture the heart of the burgeoning fashionista, I Heart UGG launched in Fall 2014 with girlie-gone-glam remakes for next generation's street style stars. 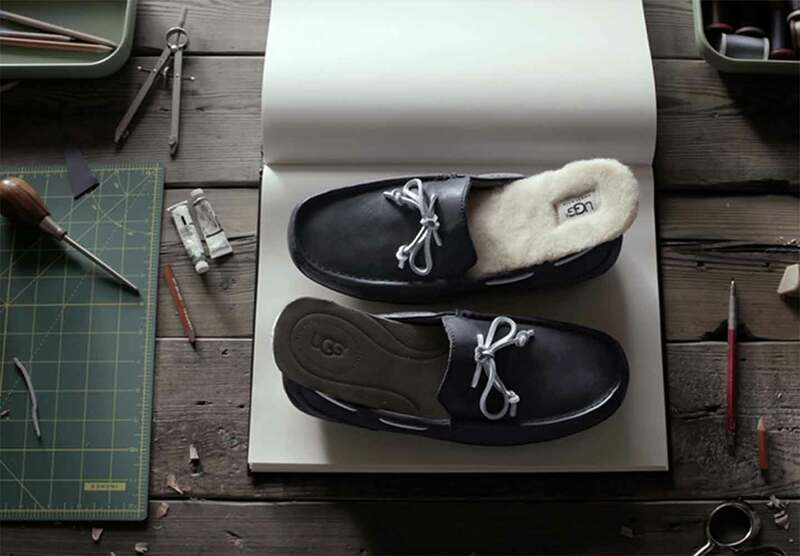 In Fall '14 UGG launched the new brand campaign, "This is UGG." Life tells us to find those big moments. The ones that change things forever. The giant leaps. 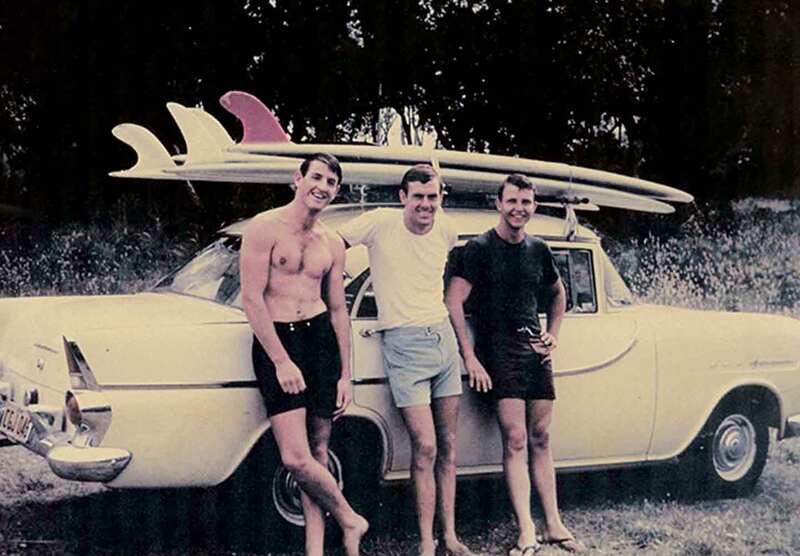 The great adventures. 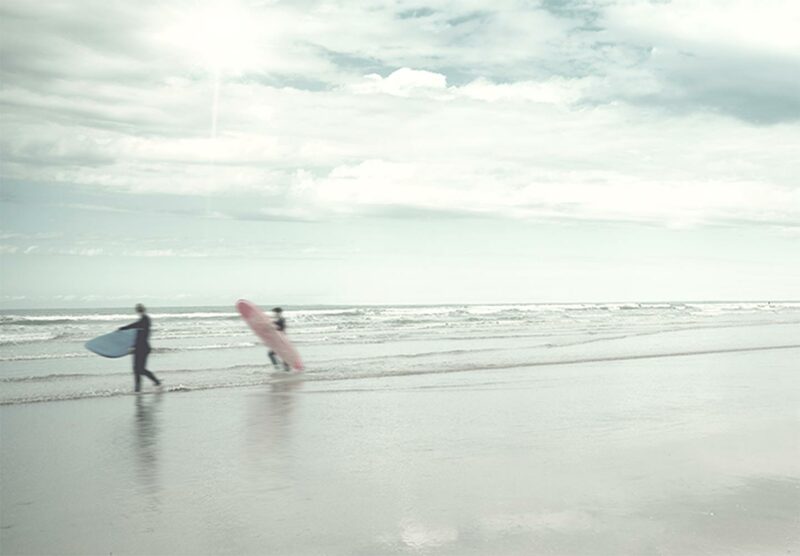 But real life happens in the smaller moments. 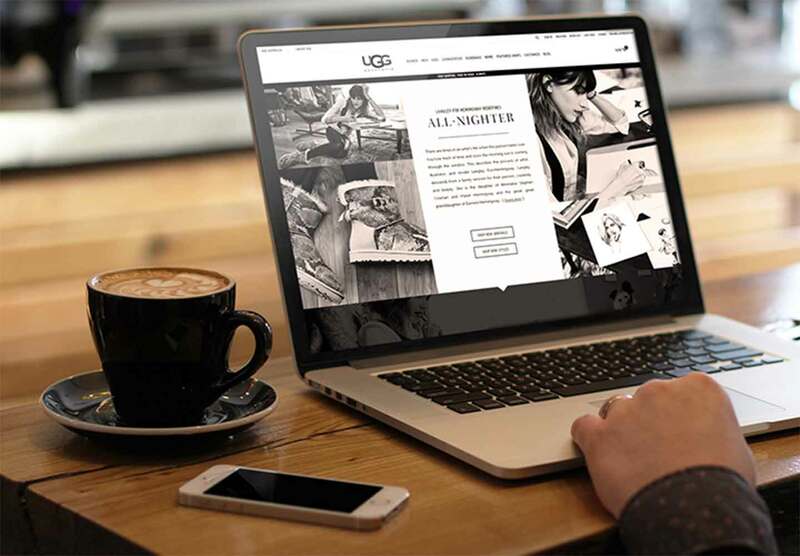 THIS IS UGG is a collection of stories that embrace these small, but significant moments in our lives. The moments when we share and connect with others. 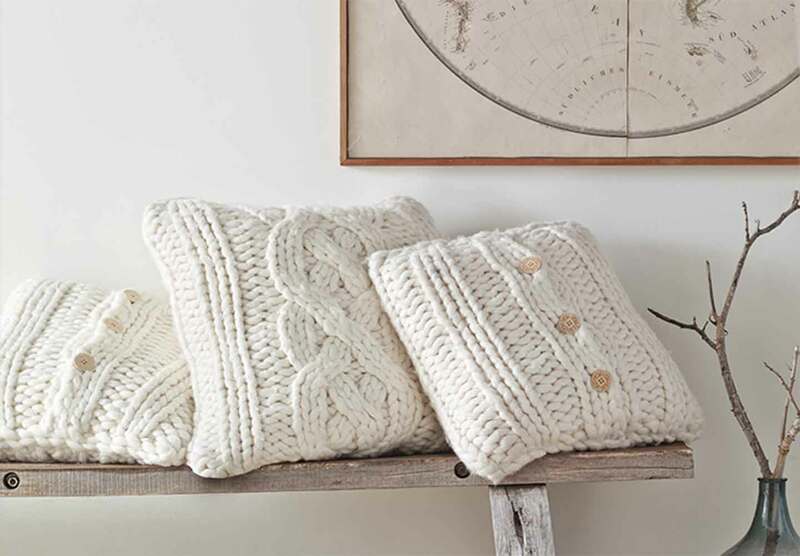 These are UGG moments. This is what feels like nothing else.